UPDATE: Apologies for taking so long to finish this post! So how does it run?? Smokin’ is all I’ve got to say! This is an awesome beast of a machine. I’m sure with some more money, time and attention to overclocking detail I could get even more out of her, but I’m happy with what I’ve achieved. I’m not surprised by the 7.8 on the graphics card as it’s nowhere near a top line card, but I was by the Processor score. Maybe you need something even more to pull a 7.9 there. 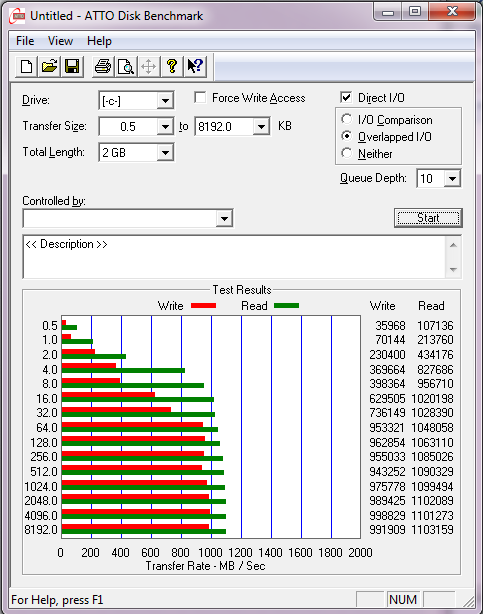 But the Primary Hard Disk score of 7.9 was exactly what I was after. 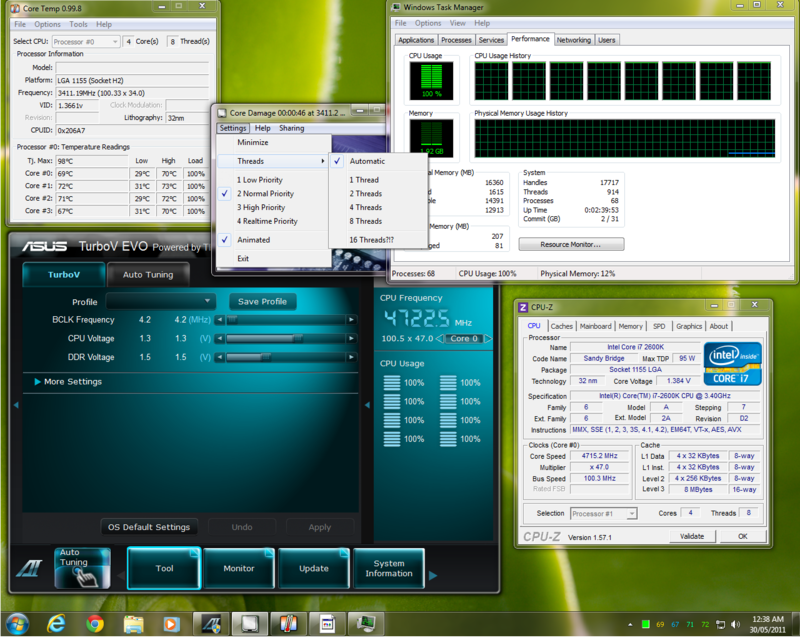 Here is a look at the system under a full load with the CPU overclocked to a speedy 4.72Ghz. 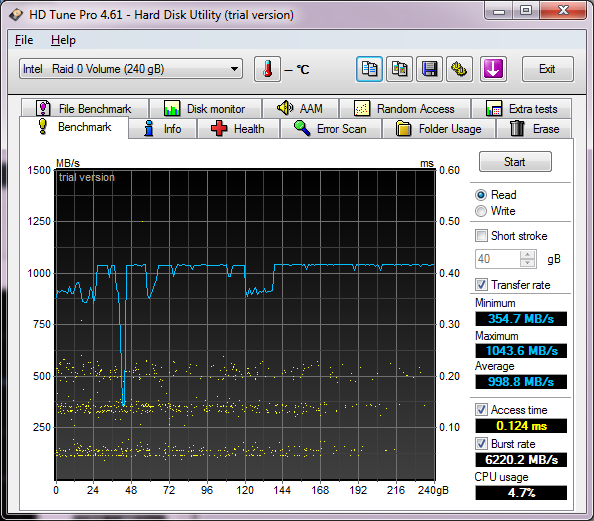 Not a bad increase up from the stock 3.40Ghz. Remember that while I’m using the Corsair Water cooling unit, it is still using fan based cooling, not refrigeration based chilled water. 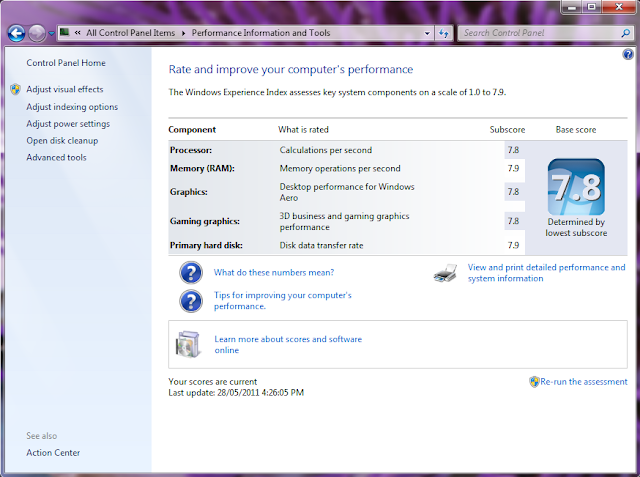 I tried pushing to 4.80Ghz but the system wasn’t stable. It would POST and boot into Windows, but usually after about 5mins it would crash and blue screen. 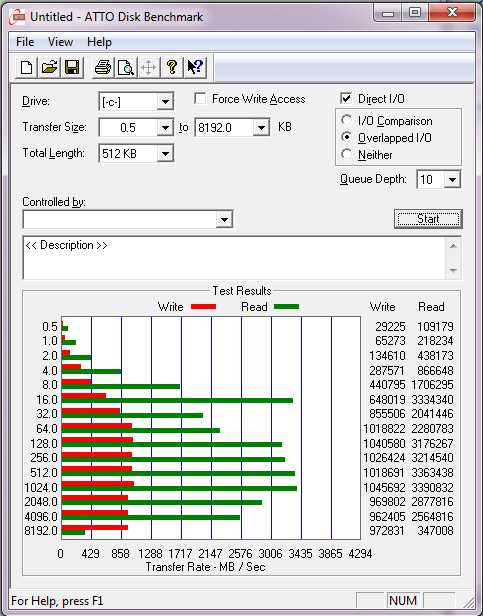 I ran Core Damage overnight as shown with Normal Priority threads @ 4.72Ghz and the system was rock solid. Core temps were around the 70C mark. 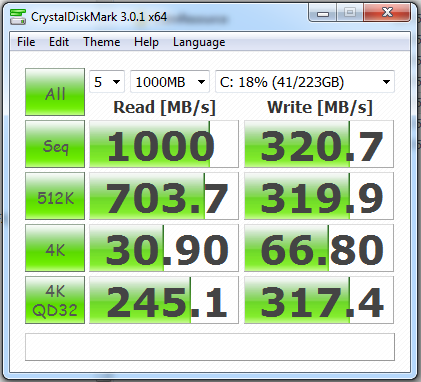 So I know that I have a solid stable system that is nice and fast, and doesn’t get too hot. 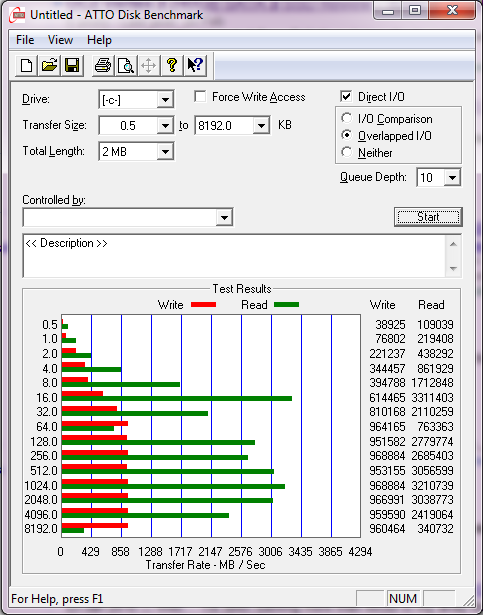 It’s interesting to see that even though I bought so called “Value” labelled RAM kits, they performed brilliantly, and didn’t impact the WEI score at all. I’ve been running the system now for well over a year and a half and it’s never let me down. 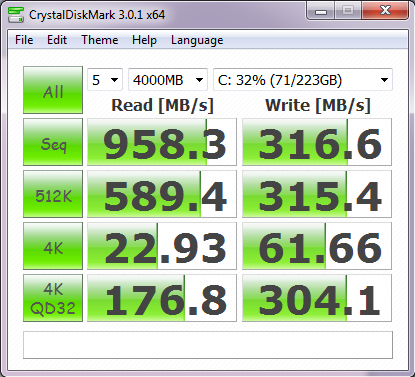 I’ve subsequently moved to SSD’s on all my other systems and it is just heaven. With that in mind though, just remember that all hard drives DO fail at some point. And SSD’s are no different… except when they fail, they die stone cold dead! There is no tell tale clicking sign or funny data reads etc… You just go to use it one day and it’s dead. So make sure you have a good, reliable daily backup (and [offsite] backups of your backups!). Even more importantly, make sure you have tested your backups and can recover them successfully. 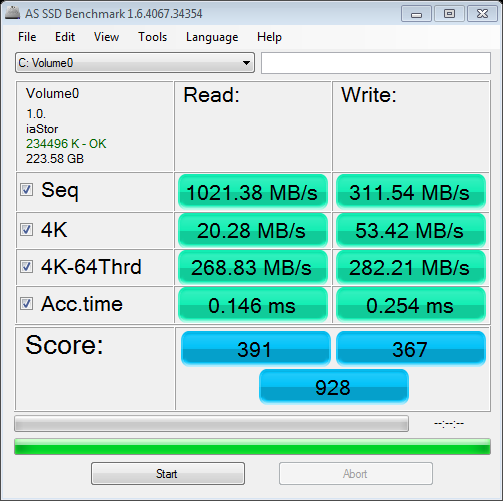 This entry was posted in Developer Machine, Fun, SSD Performance on February 7, 2013 by Stuart Clement. We will never send you spam! You can unsubscribe at any time. Want to Self-Publish a Super Successful Ebook?